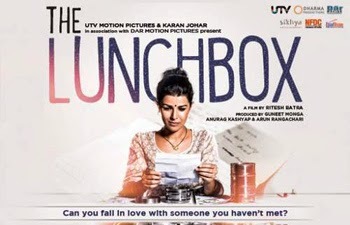 Story of Movie Lunch Box revolves around a mistaken delivery in dabbawala service ( lunchbox service) of Mumbai, which leads to a relationship between an about to retire, Saajan, also a lonely widower and an unhappy housewife, Ila as they start exchanging notes through the daily lunchbox. The Lunchbox" is the most honest love story to come out of Bollywood in ages. It is a delightful story of love blossoming slowly, one letter a day, between two most unlikely but equally despondent characters you could ever match make. 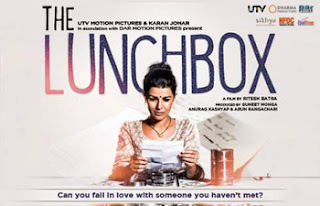 The Lunchbox opened to overwhelming unanimous critical acclaim. The review aggregates mentioned that The Lunchbox received the highest aggregate score of any Indian film earning a 4.38/5 and a 8.5/10. Its IMDB Rating have been also raised around 8 on behalf of 1800 reviews.